From the prize-winning screenwriter of The Theory of Everything , this is a cinematic, behind-the-scenes account of a crucial moment which takes us inside the mind of one of the world’s greatest leaders – and provides a revisionist, more rounded portrait of his leadership. May, 1940. Britain is at war, European democracies are falling rapidly and the public are unaware of this dangerous new world. 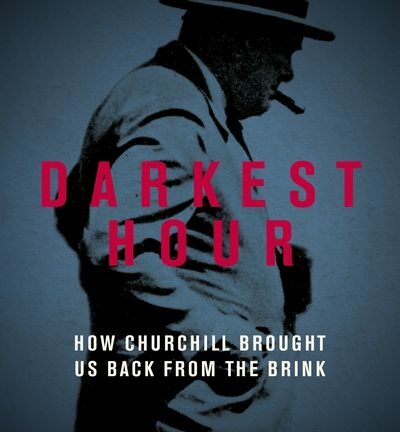 Just days after his unlikely succession to Prime Minister, Winston Churchill, faces this horror – and a sceptical King and a party plotting against him. He wonders how he can capture the public mood and does so, magnificently, before leading the country to victory. It is this fascinating period that Anthony McCarten captures in this deeply researched, gripping day-by-day (and often hour-by-hour) narrative. In doing so he revises the familiar view of Churchill – he made himself into the iconic figure we remember and changed the course of history, but through those turbulent and dangerous weeks he was plagued by doubt, and even explored a peace treaty with Nazi Germany. It’s a scarier, and more human story, than has ever been told. 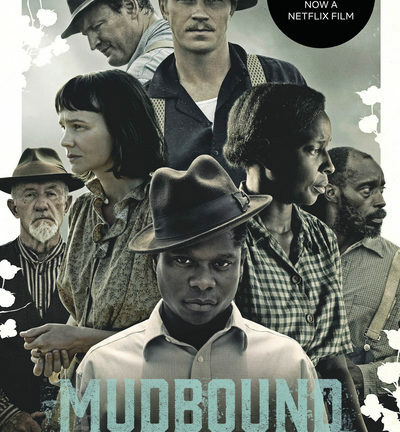 When Henry McAllan moves his city-bred wife, Laura, to a cotton farm in the Mississippi Delta in 1946, she finds herself in a place both foreign and frightening. Henry’s love of rural life is not shared by Laura, who struggles to raise their two young children in an isolated shotgun shack under the eye of her hateful, racist father-in-law. When it rains, the waters rise up and swallow the bridge to town, stranding the family in a sea of mud. 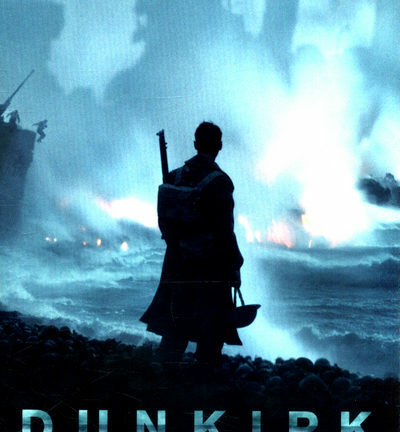 As the Second World War shudders to an end, two young men return from Europe to help work the farm. Jamie McAllan is everything his older brother Henry is not and is sensitive to Laura’s plight, but also haunted by his memories of combat. Ronsel Jackson, eldest son of the black sharecroppers who live on the farm, comes home from war with the shine of a hero, only to face far more dangerous battles against the ingrained bigotry of his own countrymen. These two unlikely friends become players in a tragedy on the grandest scale. 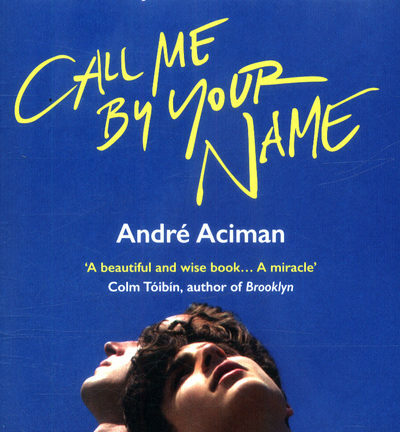 The unforgettable and life-affirming story of August Pullman – a boy who’s desperate to blend in, but is destined to stand out. ‘My name is August. I won’t describe what I look like. Whatever you’re thinking, it’s probably worse.’ Auggie wants to be an ordinary ten-year-old. He does ordinary things – eating ice cream, playing on his Xbox. He feels ordinary – inside. But ordinary kids don’t make other ordinary kids run away screaming in playgrounds. Ordinary kids aren’t stared at wherever they go. Born with a terrible facial abnormality, Auggie has been home-schooled by his parents his whole life. Now, for the first time, he’s being sent to a real school. All he wants is to be accepted. But can he convince his new classmates that he’s just like them, underneath it all? 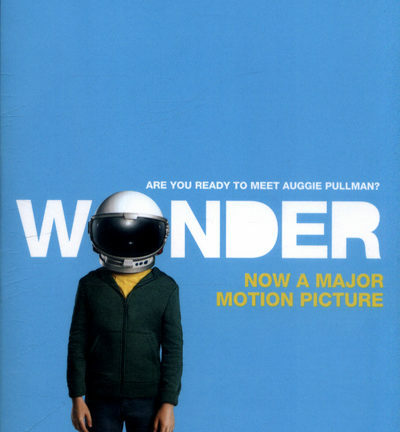 Astonishingly powerful, WONDER is a read you’ll never forget. The true story of the 26-year-old woman behind the most exclusive, high-stakes underground poker game in the world When Molly Bloom was a little girl in a small Colorado town, she dreamed of a life without rules and limits, a life where she didn’t have to measure up to anyone or anything – where she could become whatever she wanted. She ultimately got more than she ever could have bargained for. 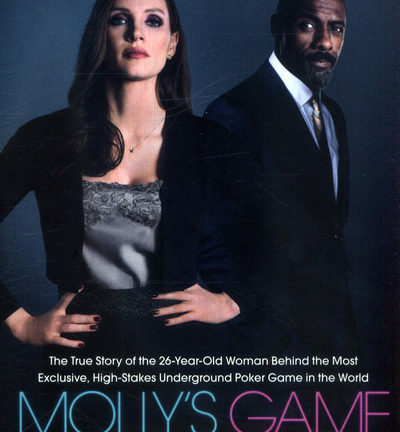 In Molly’s Game, she takes you through her adventures running an exclusive private poker game catering to Hollywood royalty like Leonardo DiCaprio and Ben Affleck, athletes, billionaires, politicians and financial titans. 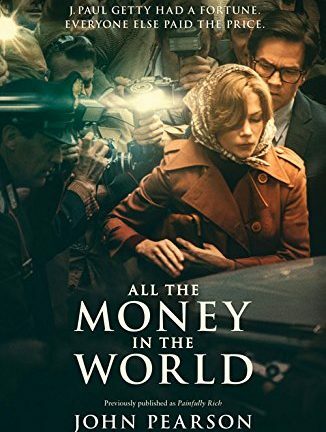 With rich detail, Molly describes a world of glamour, privilege and secrecy in which she made millions, lived the high life and fearlessly took on the Russian and Italian mobs – until she met the one adversary she could not outsmart: the United States government.